Summary: We invited Lexy to join us as a co-host on this episode. This is actually Lexy’s second appearance on the show and hopefully will not be her last. In this episode we cover movies, books, video games and end with a review of Minecraft. 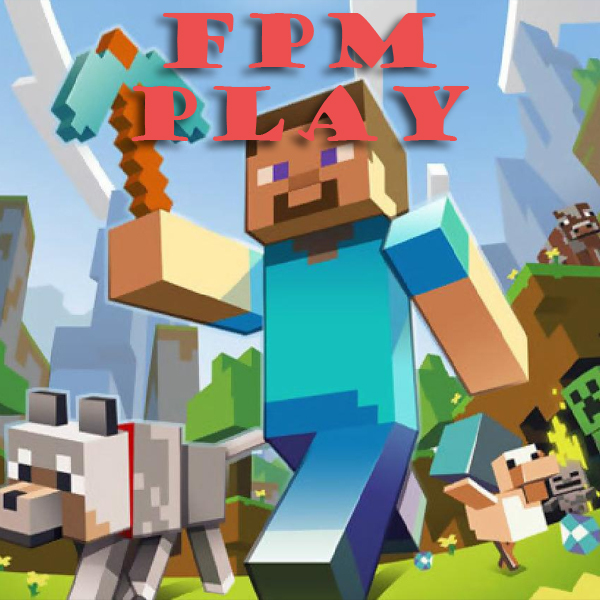 Special thanks to FPM Play Super Fan Brandon for sending in his feedback on Minecraft!